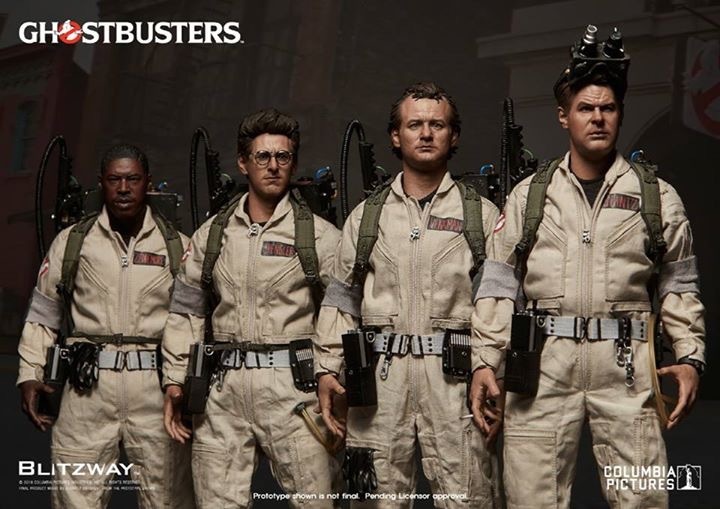 It is indeed very interesting, especially considering the fact that Blitzway are (almost) Hot Toys quality considering the head sculpts (their Fight Club figures are worth to check out for comparison). I'm right in the middle of something, Ray ! The Tyler Durden is a very impressive figure. 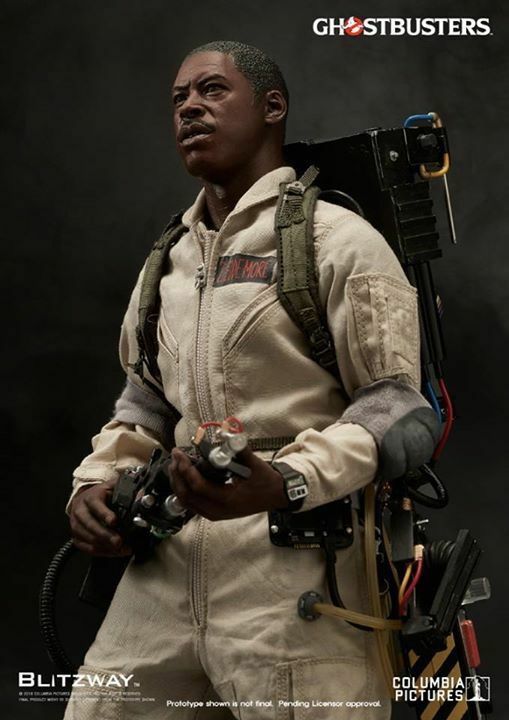 When that was revealed it was one of the first times I saw a figure just as good as Hot Toys from another company. The fact that they are doing both 1/6 and 1/12 is pretty cool. 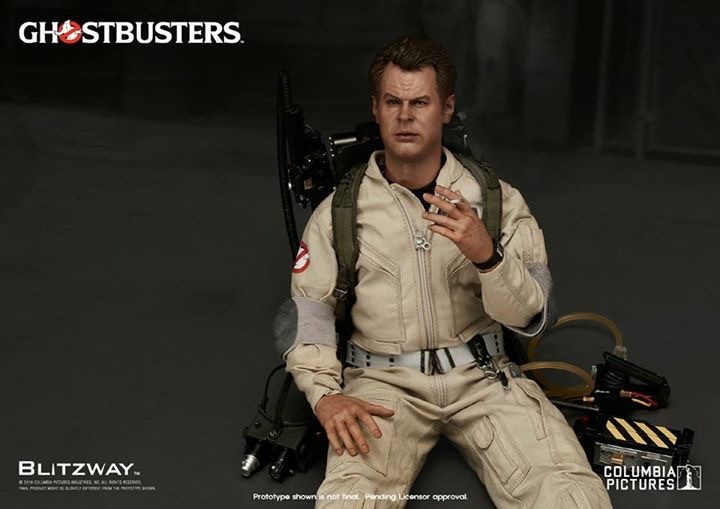 Never would've expected to see a 1/6 scale Ecto-1. 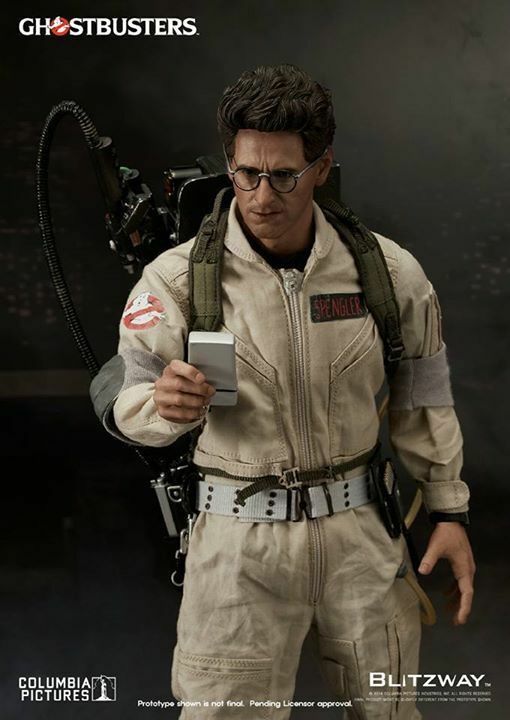 To go for years without movie Ghostbusters toys... To where we are now- Actually having to pick and choose between companies. Crazy. I may have to skip the Soldier Story for 1/6 and go Blitzway, but I may stick with Mezco for the 1/12. I never thought I'd see the day when I'd complain about too many figures haha. So many... Granted, I won't afford the Blitzway and Soldier Story stuff in all likelihood... with Soldier Story in the $150 range and Blitzway in the $250 range... I don't even want to think about what the Ecto will cost. ....and you left out the Mezco One:12 Collective too. And they are looking at doing an Ecto-1 with those as well. Reserving my pick for 1/12 until I see both companies work. 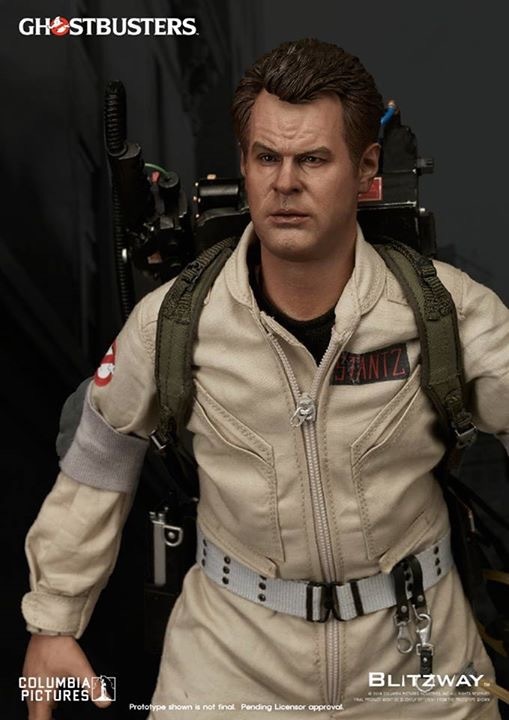 Mezco has a solid track record and I am a big fan of their One:12 Collective line. Blitzway has never made 1/12 scale figures so it will be interesting to see how their work translates down to a smaller scale. I don't know what to think, so many options coming up after only Kenner and Mattel for 30 years. Lucky us! With companies doing the same scale as one another, I wonder how much mix and matching will be possible. The question on everyone's lips is... does it really roll? Probably will get the Ecto-1. I already own the Hot Wheels Elite 1:18. It is very accurate already. Looking forward to this 1/6 one and hope to see all that detail! ...and will it be pre or post-CVS restoration? Knowing how easy the reference material of the car as it appeared in 1984 is to get, and how despite that few people working on these projects seem to use it, I wouldn't be surprised if it's post conversion, reversed sniffer tower and replacement lightbar and all. Hopefully they remember to include the accurate gap in the windshield, as well as the piece of cardboard for collecting dripping oil underneath the car. 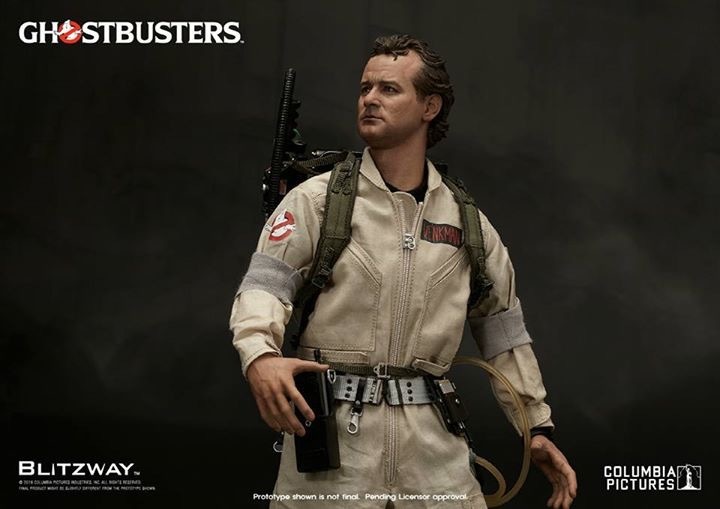 Blitzway is posted another teaser of the GB 1/12 and 1/6 figures. See below. They will be at SDCC. Between this and the soldier story figures we will be able to pick our poison. Soldier Story figures haven't been bad so far on the onesixth forums. 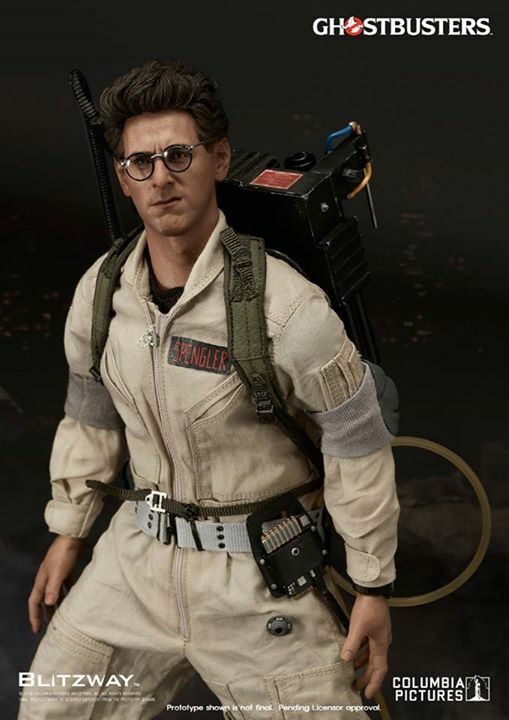 Venkman from GB 1 is great, Venkman's screaming face from GB 2 is kind of odd and doesn't seem to come with a pack, Egon from GB 2 looks great but given the price of 1/6 scale figures I will only buy them in their flightsuits, Kevin from the new Ghosbusters looks awful and he kind of has asian features now it is kind of odd but they "usually" improve the sculpt before release, and the Holtzman figure looks pretty spot on. 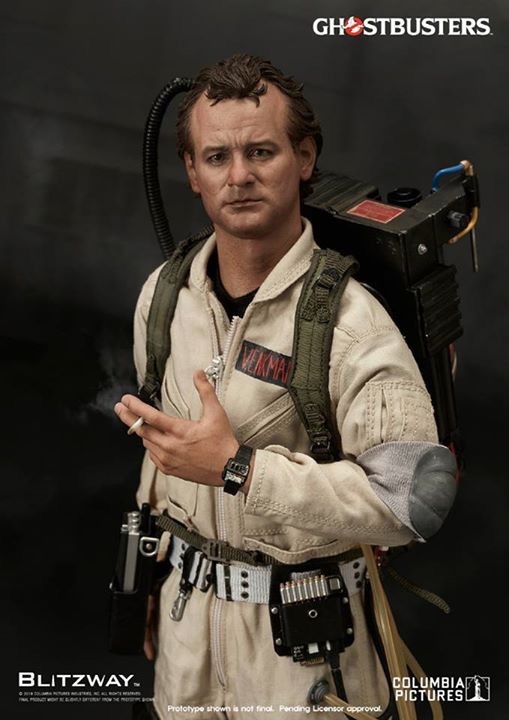 Just trying to decide if I buy the new Ghostbusters plus Kevin. The reboot wasn't as bad as I thought it might be but I'm a little worried that they will get a cooler look in the sequel. Soldier Story will probably be the cheaper route and hover between $180-$215 a figure if I had to guess. Blitzway we are probably looking at $220-$250 a figure. Google Blitzway and Fight Club to kind of get a feel for their quality. 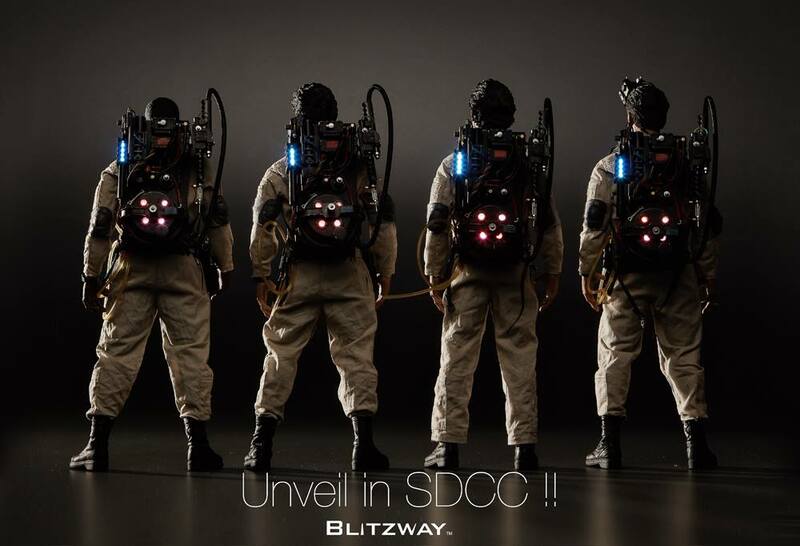 Blitzway "should" be the better of the two and can't wait till SDCC for pics. 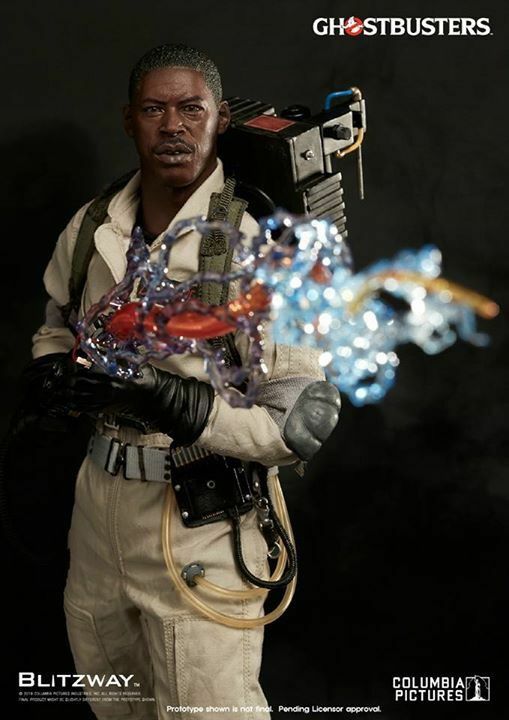 I don't work here or get a kickback but if you want to save on figures hands down timewalkertoys.com has the best prices, no taxes, and free shipping when you spend $350. You don't have to spend $350 on every order and in the order comments you can say pay with paypal, paypal e-mail, and please combine with other orders for free shipping. I typically save $15 - $30 a figure plus shipping costs vs places like sideshowtoy, alteregocomics, bigbadtoystore, and hobby-galaxy. (Don't go hobby-galaxy. They used to have great prices but the last two times I've bought from them you get a month or so before it releases and e-mailed me that they messed up on the price and will need an extra $20 when it ships.) It's not a lot but when you are talking about a $60 to $100 savings for the main 4 it helps. 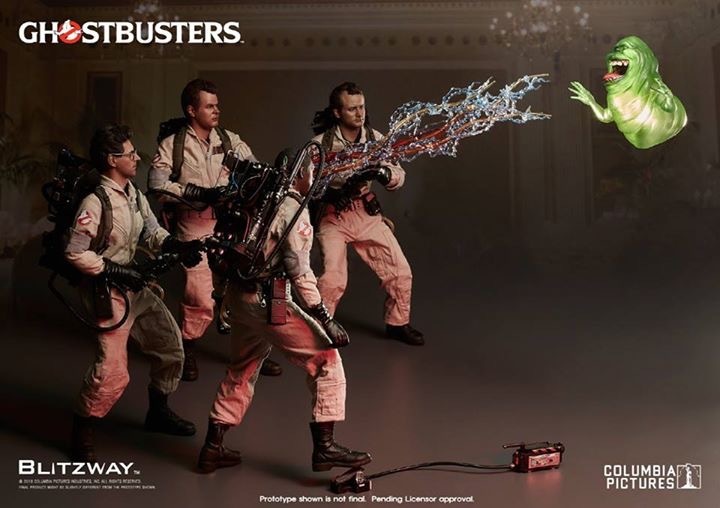 Could pay for a slimer if they make one. This should be interesting. 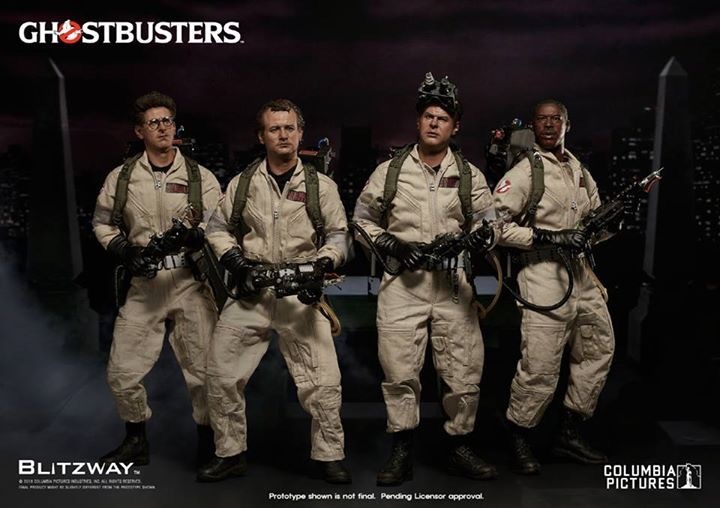 I'm fine with all the Ghostbusters figures. Bring em! I'll choose what I want later. Last edited by Sallah on July 20th, 2016, 8:50 pm, edited 1 time in total. Those look amazing! MY wallets already crying at me looking at these, I'm afraid to even ask what the price will be. I just hope they stagger the release of each or have some kind of payment plan. My only criticism is that they all look like they are squinting or something which kind of throws me off a little, Ray and Winston have it the most.